Amherst Group Homes are nestled in the Lamant Acres neighborhood in Madison Heights. 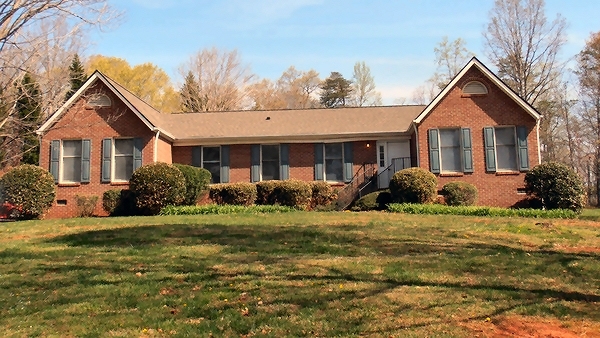 DePaul Community Resources provides housing and residential services to individuals with intellectual disabilities, mental health disorders, or a combination of both, at the home located at 115 Robindale Circle, Madison Heights, Virginia. This home can house five individuals and supportive services are provided 24/7 to promote independence necessary to live successfully in a community setting. Referrals are made by staff of DePaul Community Resources. Persons interested in applying should speak with their clinician or case manager.